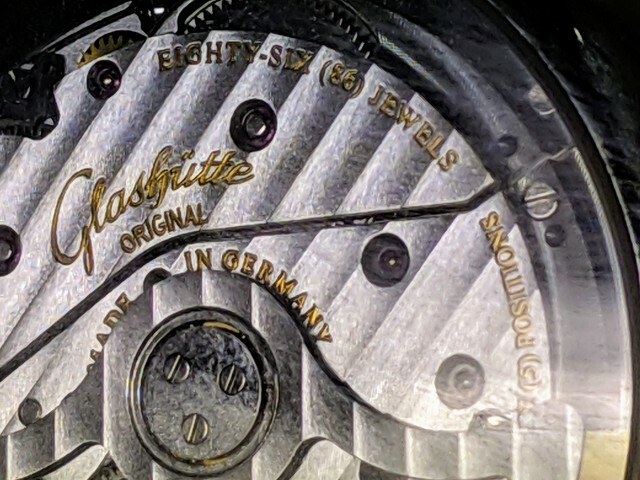 TimeZone : Glashuette Original » Servicing in Germany - what does it mean? In the swatch group servicing price list, calibres in blue are stated to be servicing in Germany only. does this mean that they must be sent back to Germany or you may send it to the service centre and they will take care of the shipping to Germany? Calibres in blue can only be serviced in the G.O. manufactory. With pleasure the team of the Swatch Group US will assist in forwarding you Glashütte Original watch to their headquarter in Germany. Contact them in the U.S. and they will let you know what the best options are for the watch to reach them in Secaucus New Jersey. Do not hesitate to let them know of any questions at: service@glashuette-original.com how they can be of further assistance. back from servicing. it had to go back twice but it was worth the wait!